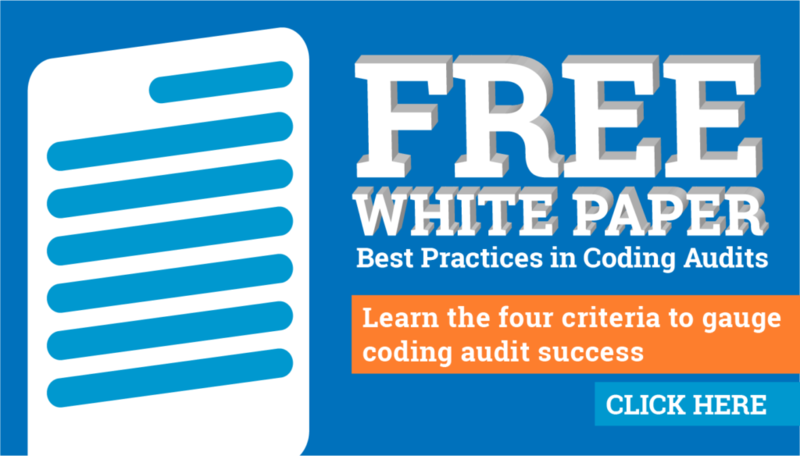 Managing coding audits for a healthcare enterprise has long been a manual, time-consuming process. Between manually selecting accounts for review, updating codes and notes in spreadsheets, and creating reports to illustrate the revenue impact, it takes disproportionately more effort to manage the audit process than to conduct the actual audits. Streamline Health eValuator Audit & Reporting provides clients and auditors with a cloud-based, workflow-enabled platform to manage coding audits quickly and effectively. This solution integrates with existing systems and can be accessed by auditors and HIM management to quickly select cases for audit, move through the audit workflow and report on results in a matter of minutes. Built from the knowledge accrued through decades of auditing experience, the custom workflows enable you to establish efficient process flows for auditors and quality reviewers. With most manual tasks now automated, your staff can focus on leveraging their experience to review cases, generate insight and take action to improve your results. eValuator Audit & Reporting comes with dozens of pre-loaded reports to help standardize content, compile and view results at the DRG, coder, department and facility level. By making it easy to gather and review these metrics, you team can focus on generating the insights needed to identify issues and opportunities, and developing the resulting action plans accordingly. eValuator Audit & Reporting can help manage audits across multiple lines of business, including inpatient, outpatient, and professional fee. This enables your audit efforts to scale to confirm coding performance and the resulting revenue integrity across the enterprise for maximum benefits. 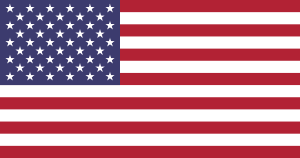 Account data is uploaded by flat file transfer and automatically cleansed and normalized, enabling you to focus on assessing and optimizing your code auditing function. 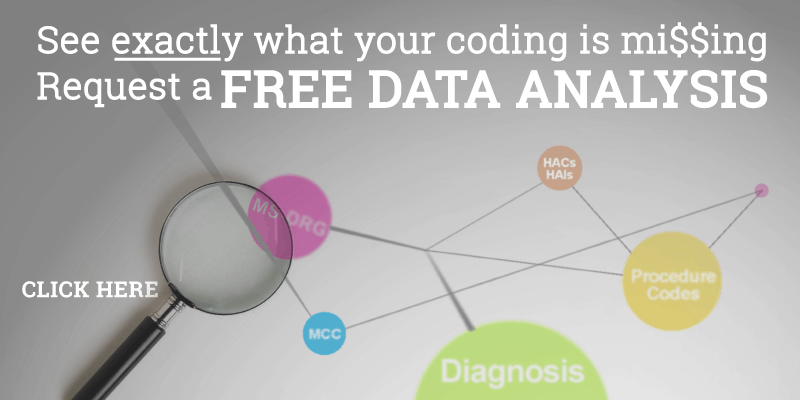 Many coding audit solutions require extensive data preparation, which wastes valuable time and resources. eValuator Audit & Reporting helps your team focus on leveraging their experience to protect revenue and improve results. 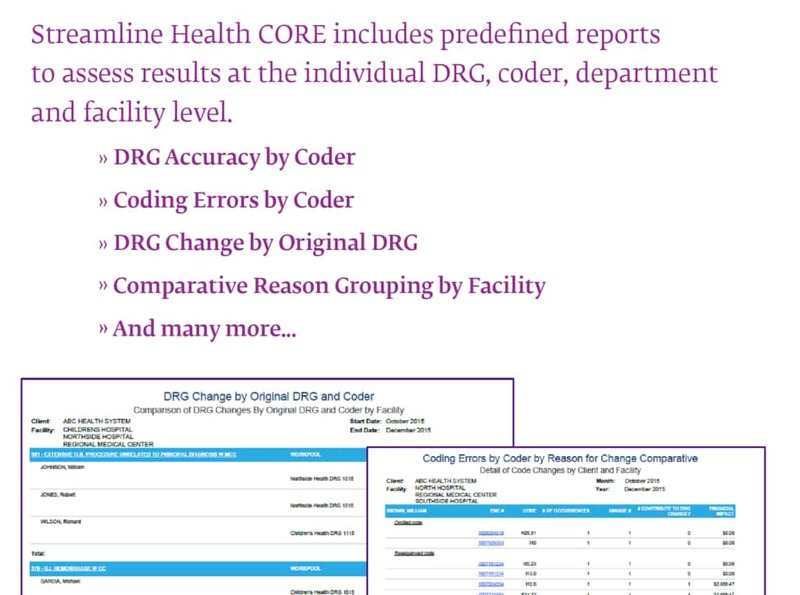 Integration with all major encoding platforms allows for DRG and principal diagnosis analysis, as well as easy online access to its electronic principal codebook, reference resources and more without changing coder processes. Another way that eValuator Audit & Reporting takes the manual effort out of coding audits while supporting greater overall productivity.